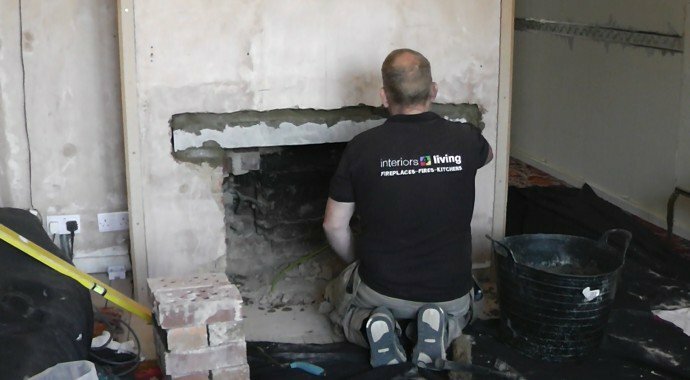 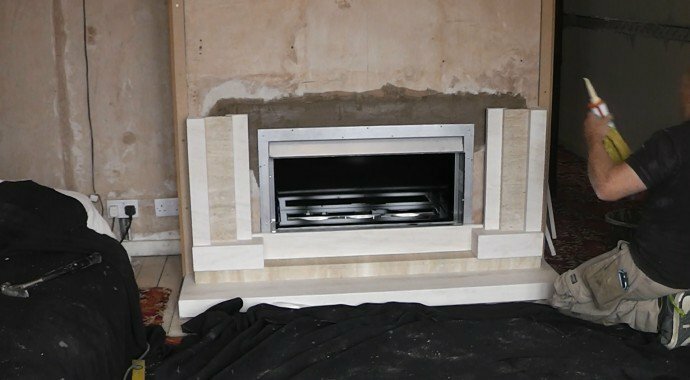 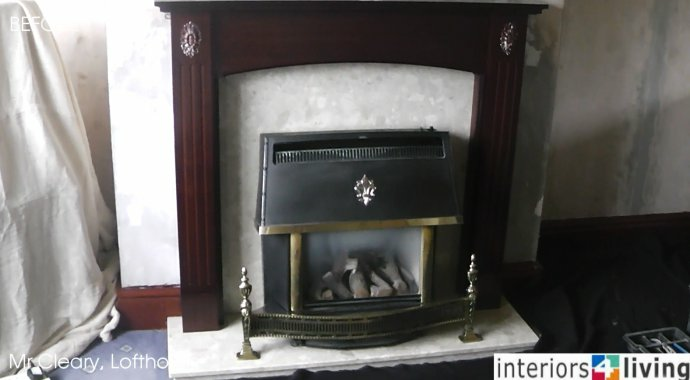 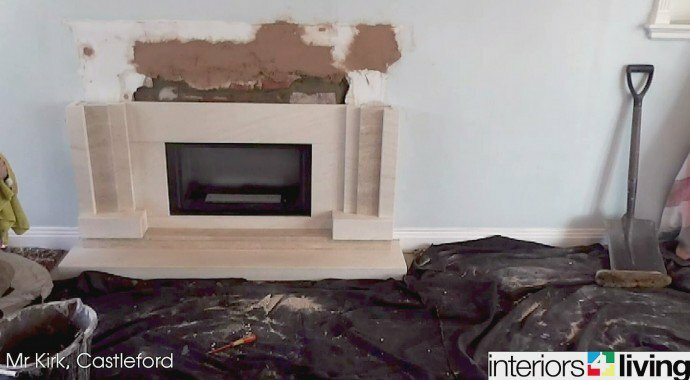 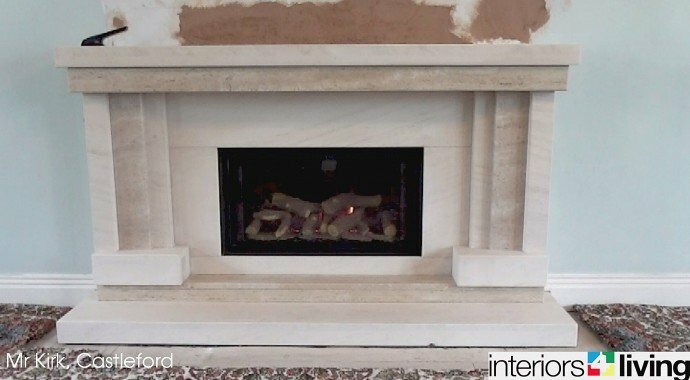 We recently supplied and installed a new Limestone and Travertine Fireplace with a Continental Log Fire for Mr Kirk in Castleford. 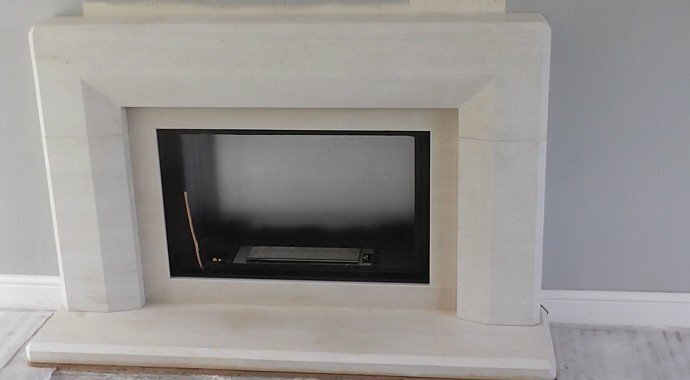 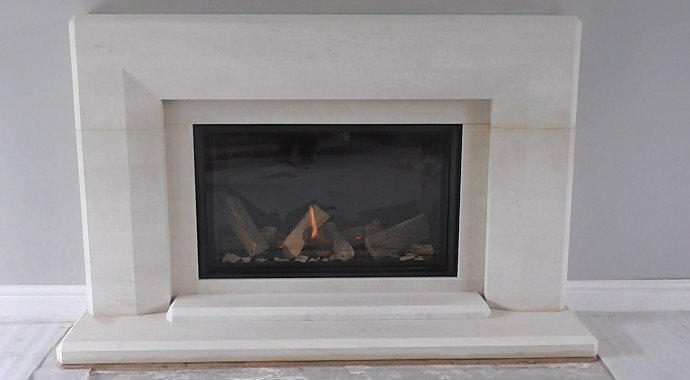 We recently supplied and installed a Portuguese Limestone fireplace with a High efficiency Glass Fronted Gas Fire for Mr & Mrs Lewis in Bardsey. 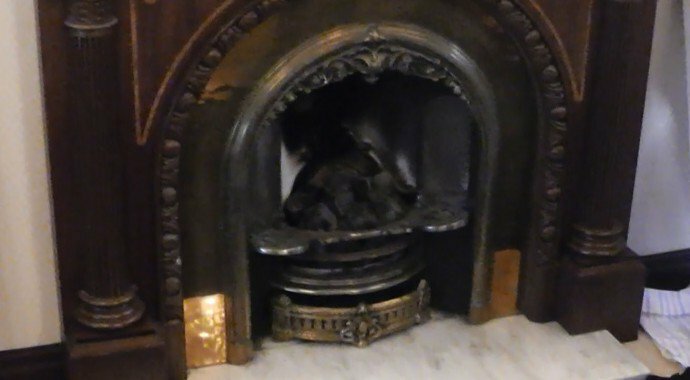 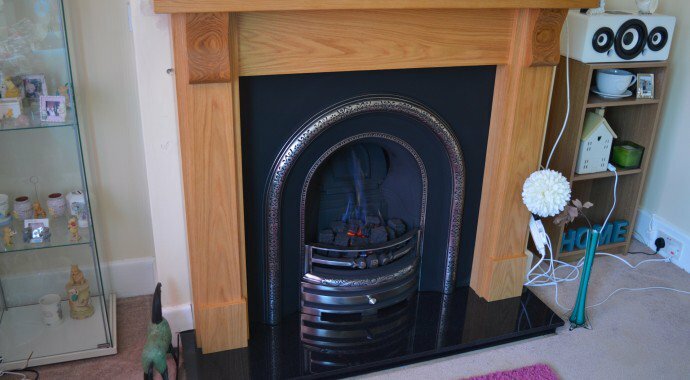 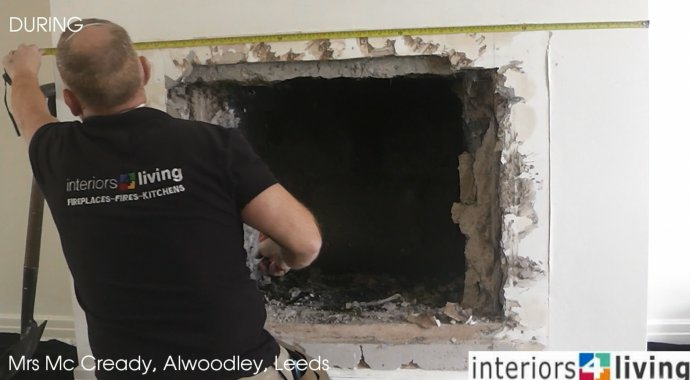 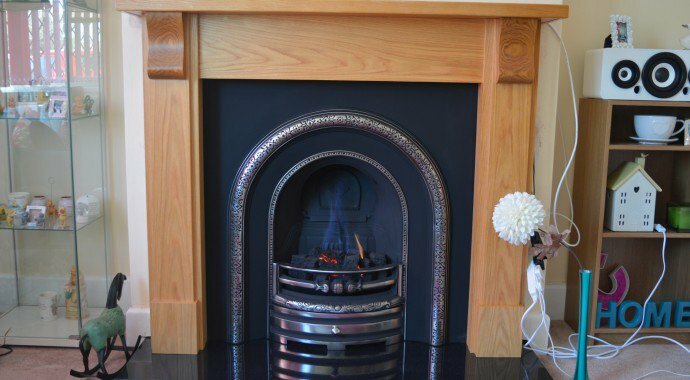 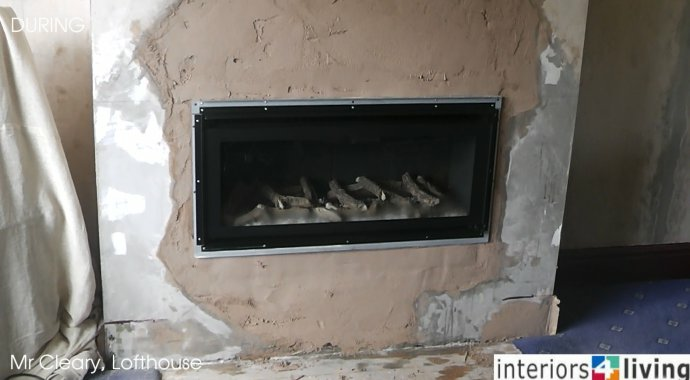 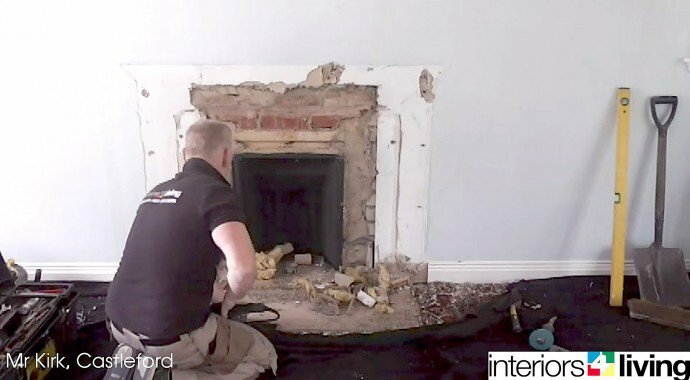 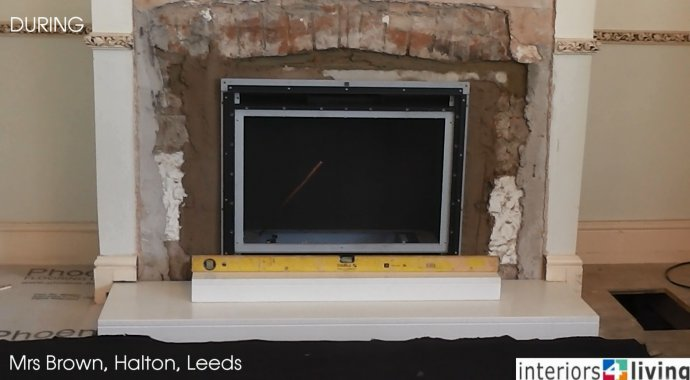 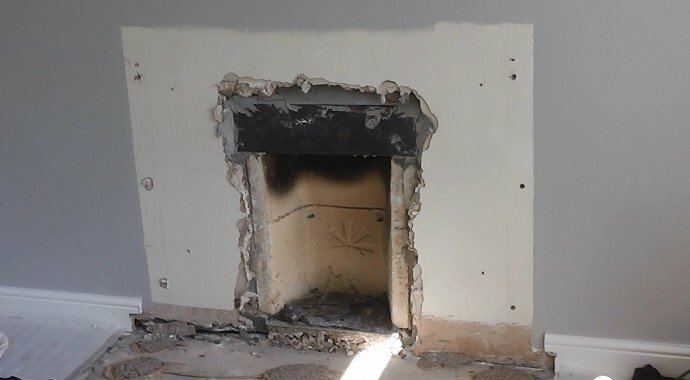 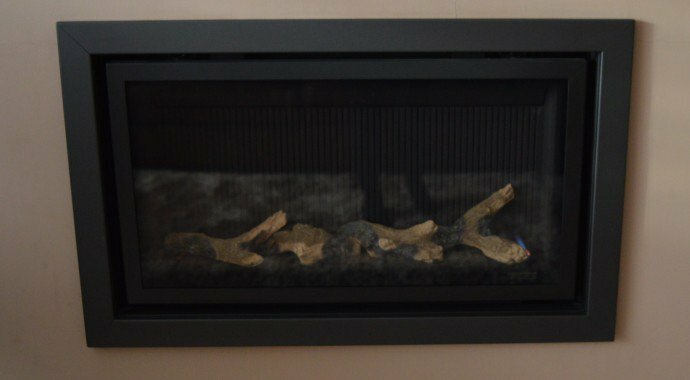 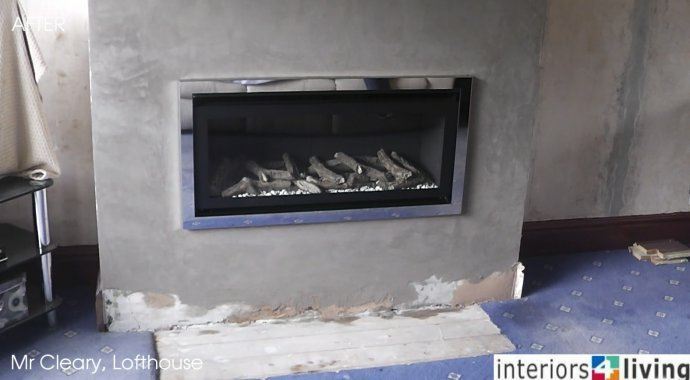 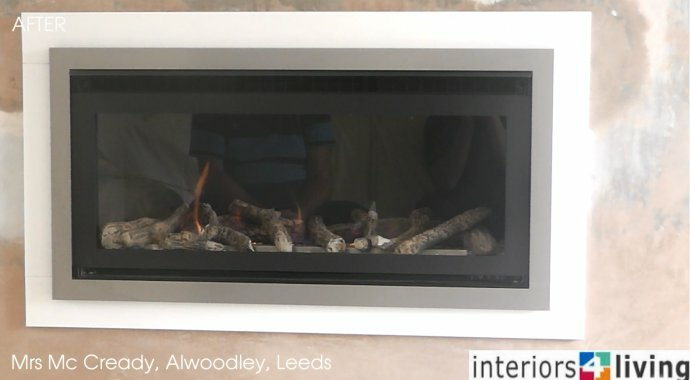 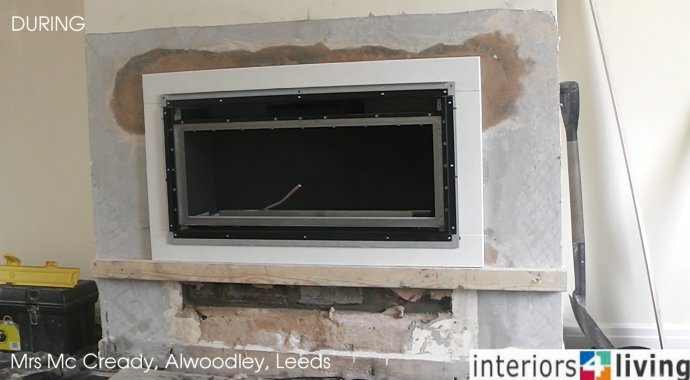 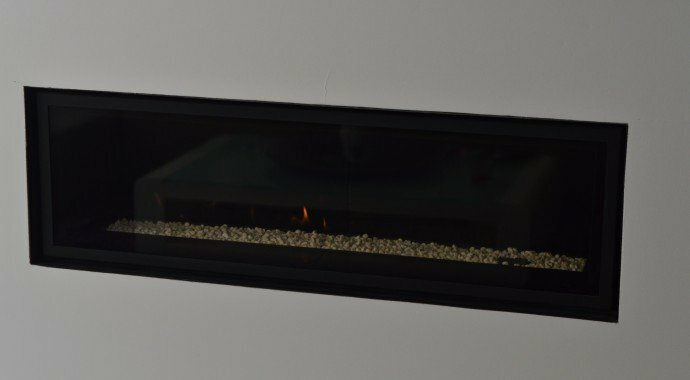 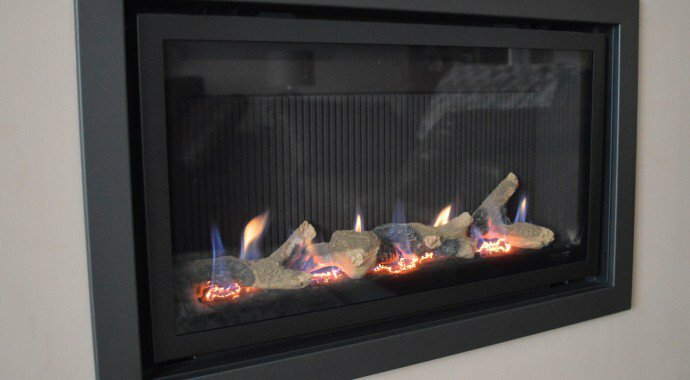 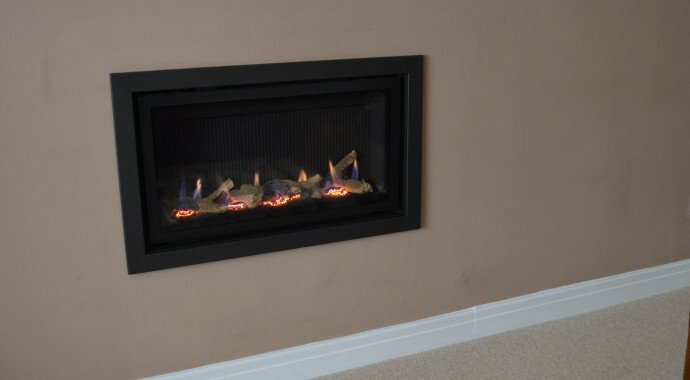 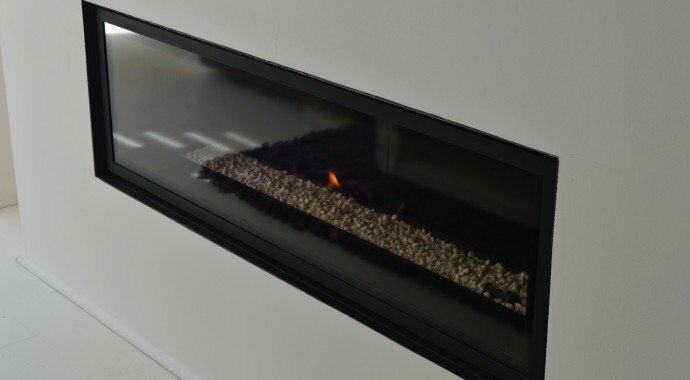 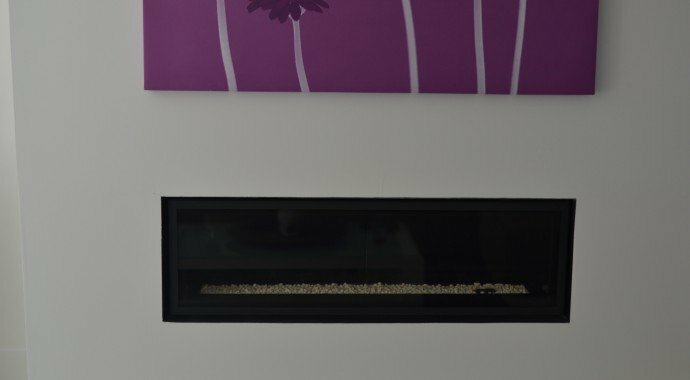 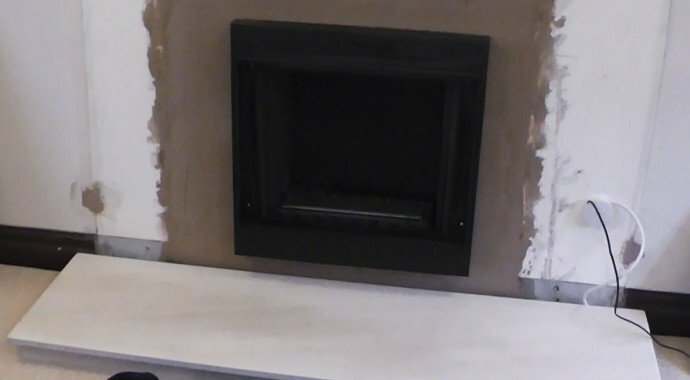 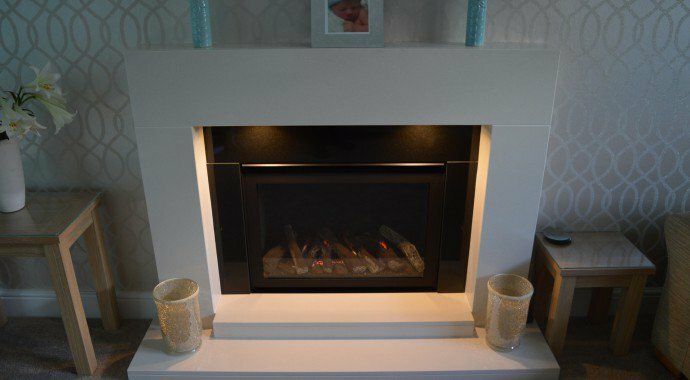 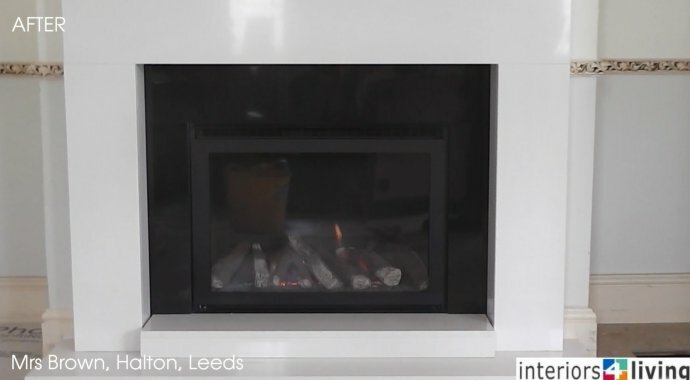 We recently supplied and installed a High Efficiency hole in the wall Glass Fronted Gas Fire for Mr Cleary in Lofthouse, Wakefield. 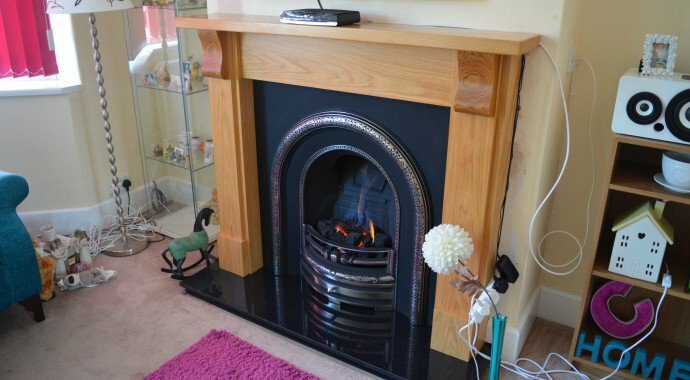 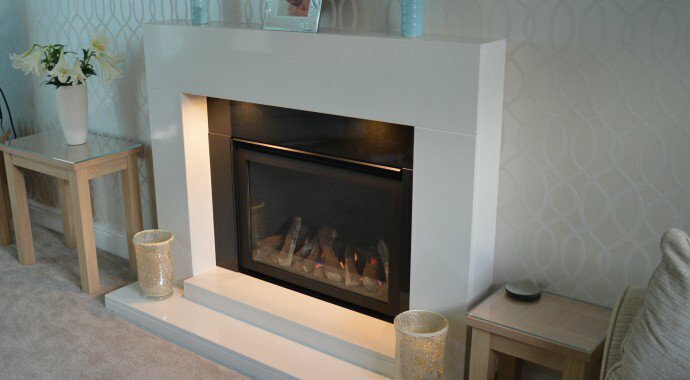 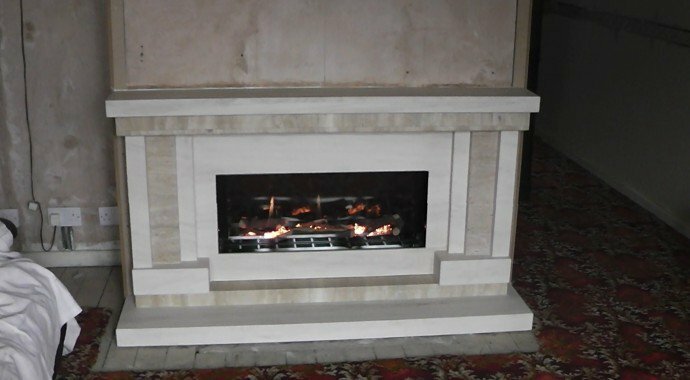 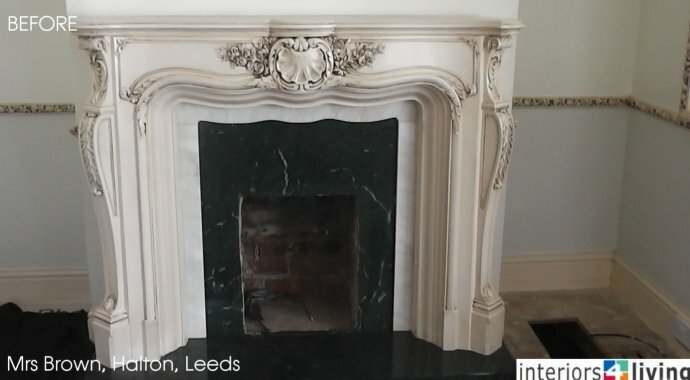 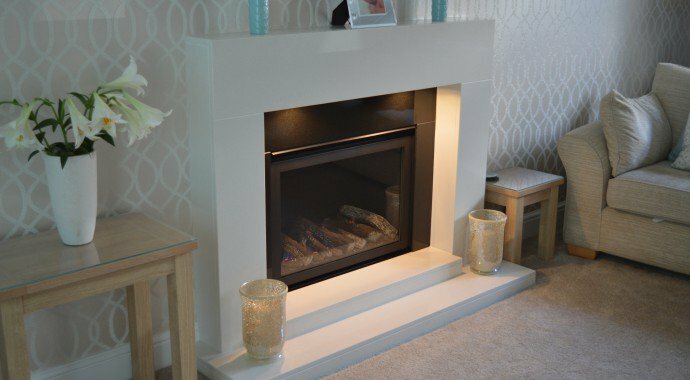 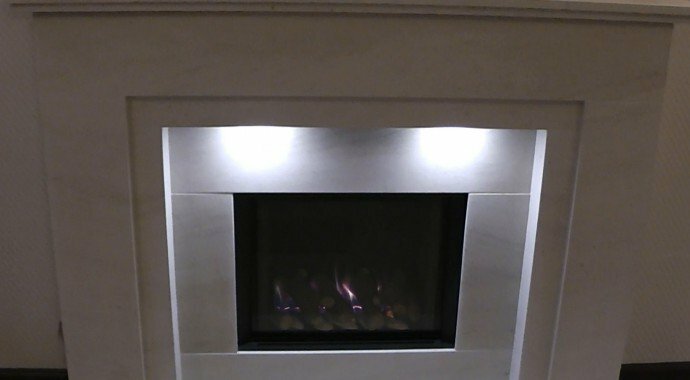 We recently supplied and installed a new Portuguese Limestone Fireplace and Continental Log Gas Fire for Mrs Markinson in Garforth, Leeds.